We’re in a new age of workplace quietness. Here are eight of the latest furniture pieces that promote privacy from Orgatec 2018. The tyranny of the open plan office has been widely debated for many years. 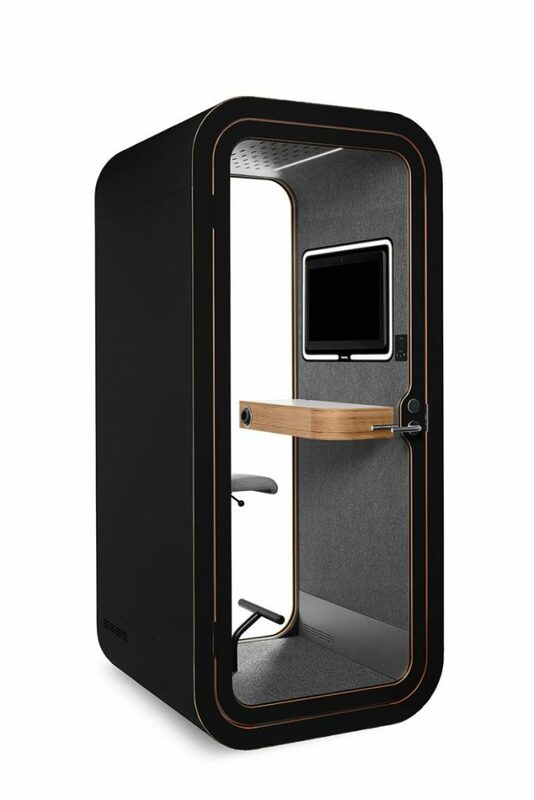 And in its wake are new forms of office furniture solutions that allow for privacy and small team collaboration. 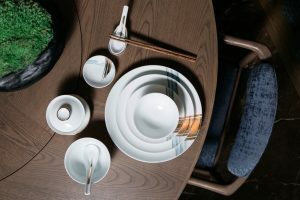 Here are eight picks from Orgatec 2018. 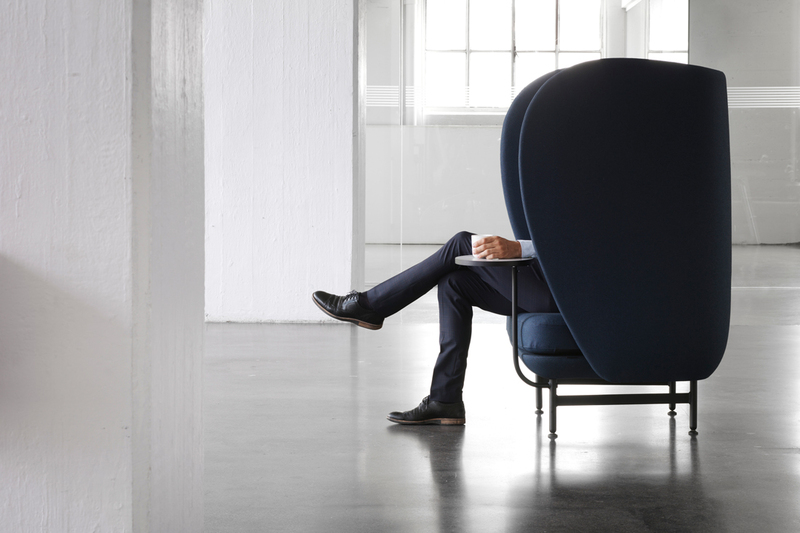 Jaime Hayon‘s first piece of contract furniture, and Fritz Hansen‘s latest, is Plenum™ – a high-back sofa system that caters to individual and communal needs, and to concentration, collaboration or relaxation. 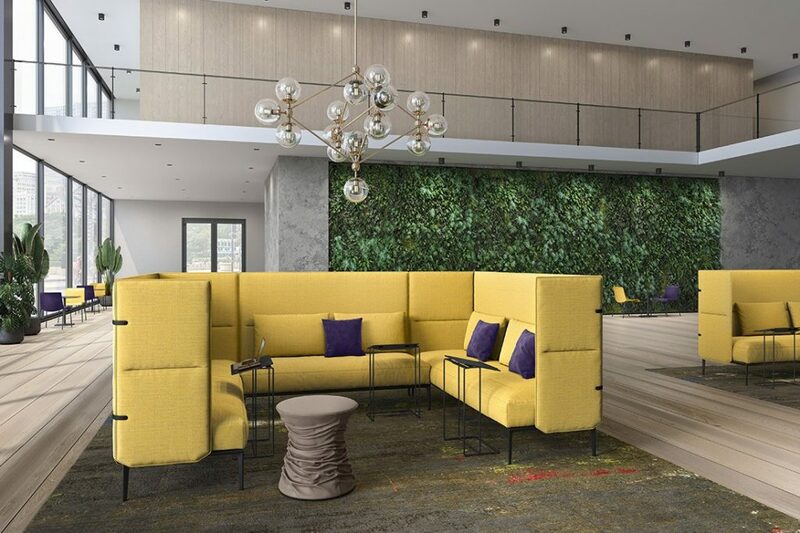 Says Hayon, “In creating Plenum™, the overall objective was to challenge the concept of traditional office furniture and create a feeling of home.” The series consists of a one, two and three-seater sofa and has features such as power plugs, USB ports and mounted or separate tables. Described as a room within a room, the BuzziBracks is an entire architectural system designed by Alain Gilles for BuzziSpace. Designers can use BuzziBracks as an office within an office with standalone framing, then draped in curtaining to provide that much-needed privacy. In addition, the room can be equipped with add-ons such as tables, desking and accessories. 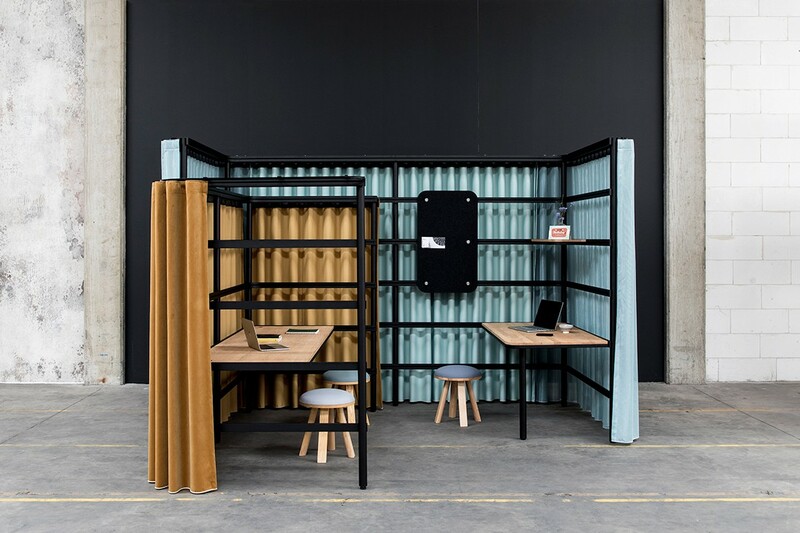 Part office, part perfect agile mobile office – BuzziBracks is the antidote to today’s open-plan spaces. 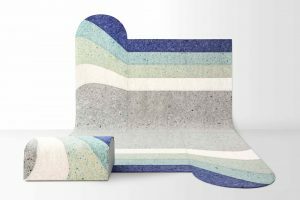 Kettal is best known for its outdoor products, but this year at Orgatec the Spanish brand debuted new products and materials that have been adapted to the design and functionality of office spaces. 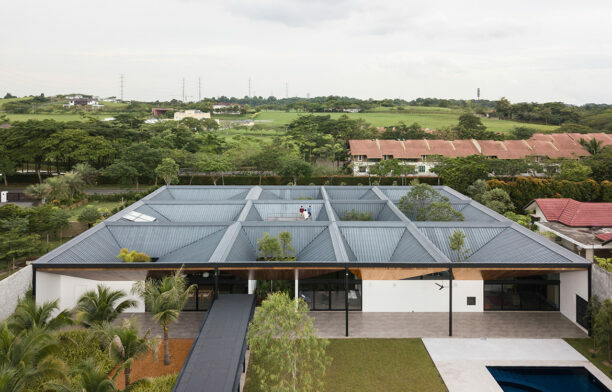 The Kettal Office Pavilions give shape to large open spaces – be they indoors or out. Their movable walls allow the creation of secluded rooms and improved acoustics. A variety of colour and material finishes are available for walls and ceilings, including aluminium, wood, fabric and glass. 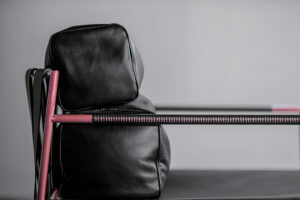 An integrated automation feature is also available. 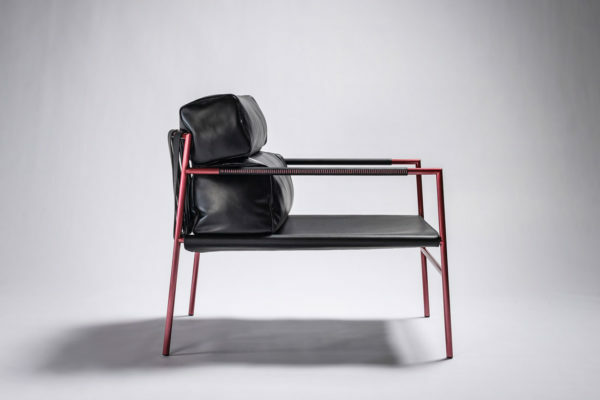 Designed by British duo PearsonLloyd for Alias, the Eleven High Back Work is part of a collection that now includes a useful high-back option. This versatile addition makes it suitable for many different scenarios where privacy is a necessity – office, airport and hotel for example. An integrated work surface can be fixed with a sofa option, or a height adjustable desk, making it like a modern-day walled-in office space. 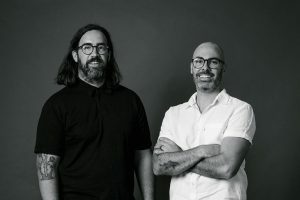 A fully-enclosed pod option, Framery offers plenty of variety, but the newly released O Video Conference system is set up to allow instant conferencing capability. 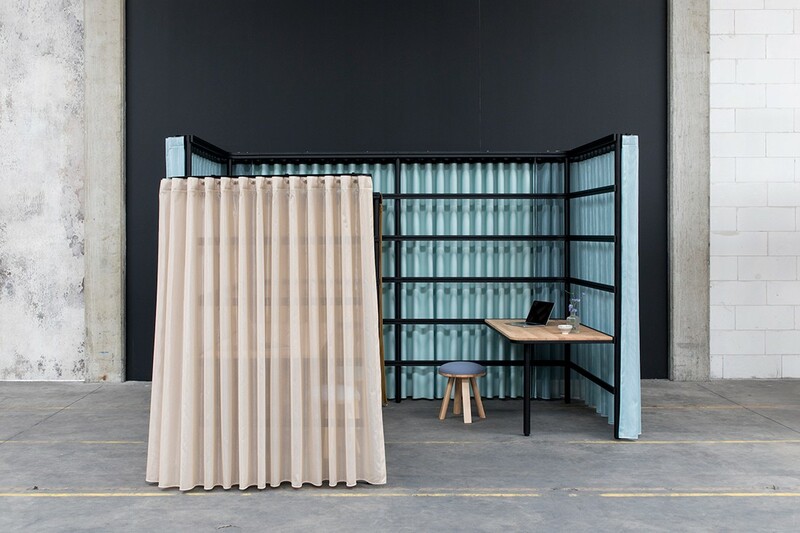 Bringing the same technology as seen in other Framery products, the demountable and adaptable pods are a welcome addition to any overly noisy office space. The Dutch company has not one but several products that specifically speak to the need for office privacy. All of which come with a cheeky reverence that would make them feel right at home in cool tech office, or anything in between. 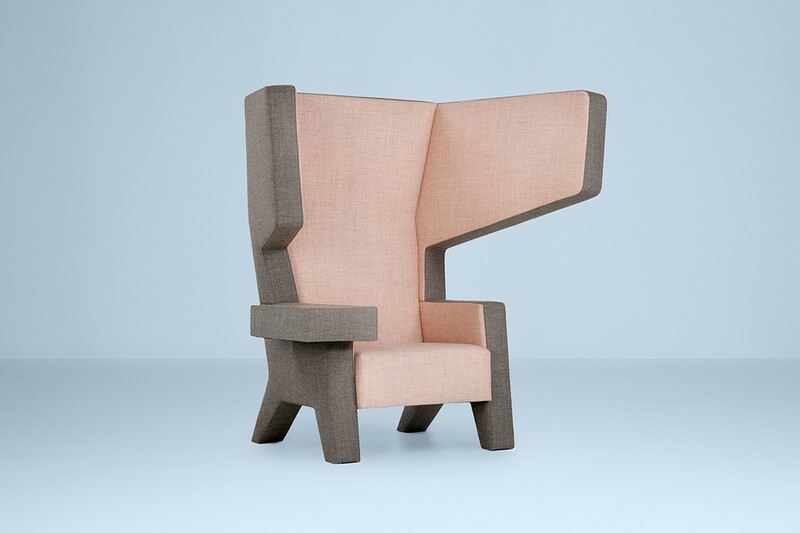 One standout is the EarChair designed by Studio Makkink & Bey, which envelopes its users with large side panels, or ears. 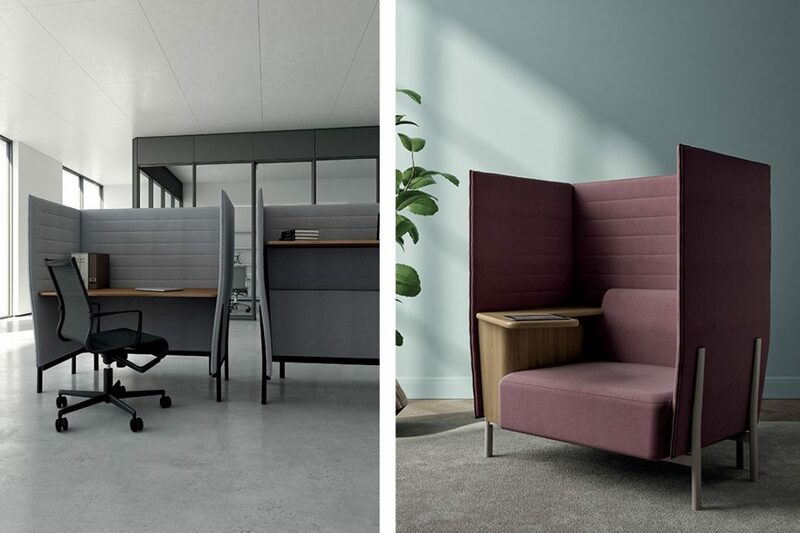 These fully upholstered panels help to block out peripheral distraction, while also helping to quiet the office noise for those wanting a spot to concentrate. Another product from the Prooff range that brings some much needed privacy, but for a group scenario this time is the Niche designed by AXIA Design. The Niche is pop-up meeting space that can accommodate four people and comes fully upholstered with a roof. 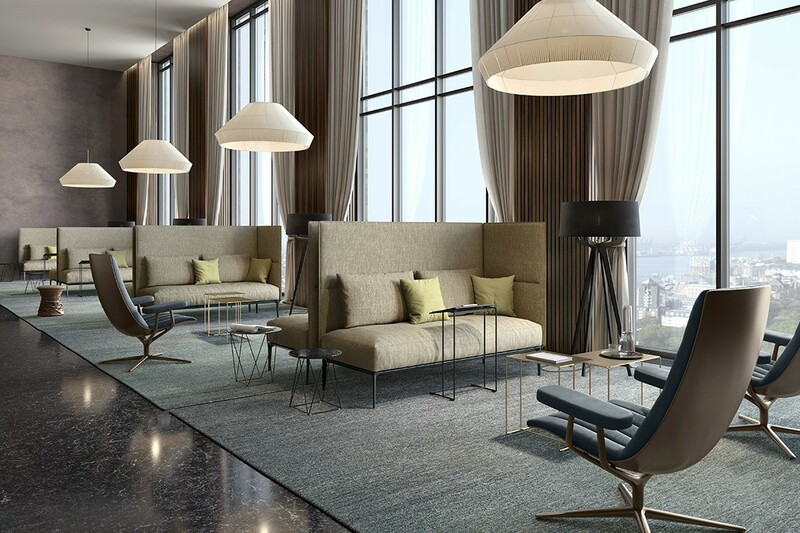 The result is a spot to undertake a quick meeting, or escape from the typical distractions of a bustling office. Wanting to offer places for different types of encounters, sometimes private, sometimes casual. Jaan Silent designed by EOOS for Walter Knoll is about creating an oasis in open space. 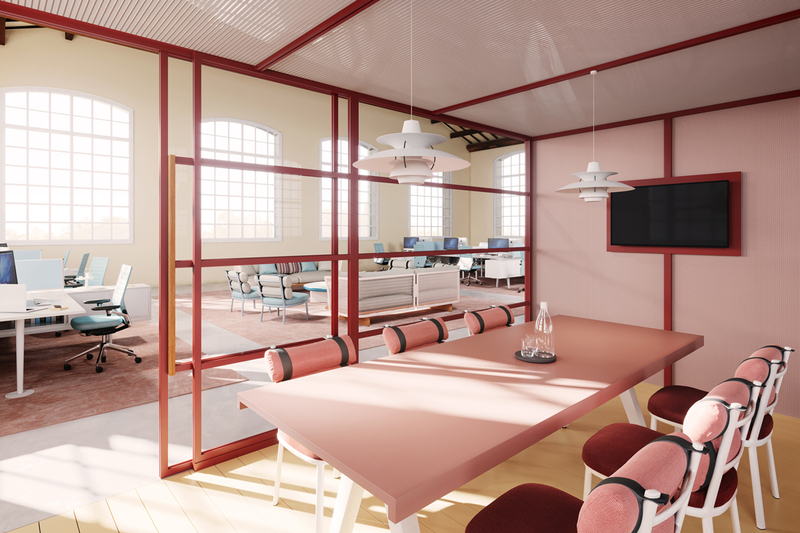 Comfortably fitting into any stylish office, Jaan Silent creates private islands of respite. The design incorporates a sofa and with high-backed screening for tailored retreats – essentially places for concentration or communication. 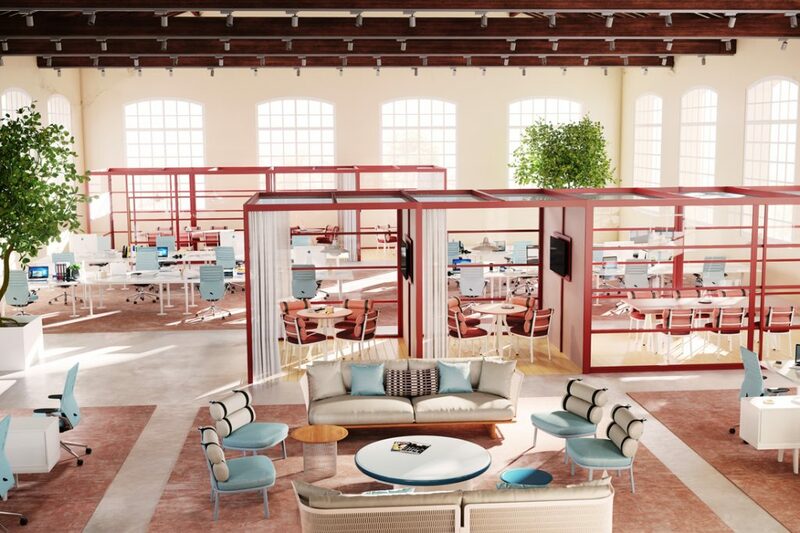 Knowing the value of an ambient office, German company Dauphin has brought its 50 years of experience together to create the new generation of office – the Human Space Cube. 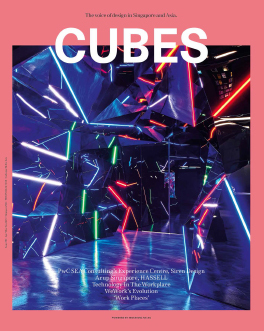 Integrating glass and panelling, the Cube (designed by Bosse Design) comes in three variations – telephone, dialogue and the new Human Space Cube 4.0. 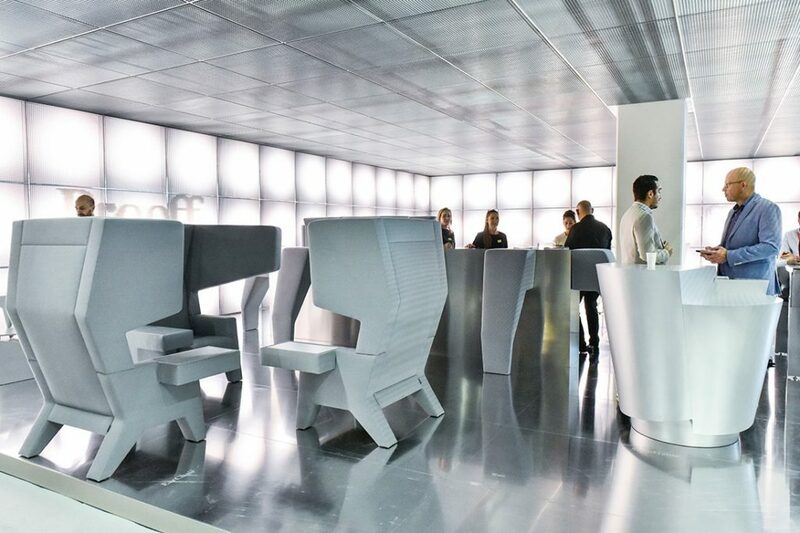 Bringing a modular design, the Human Space Cube 4.0 can be configured and installed in next to no time. 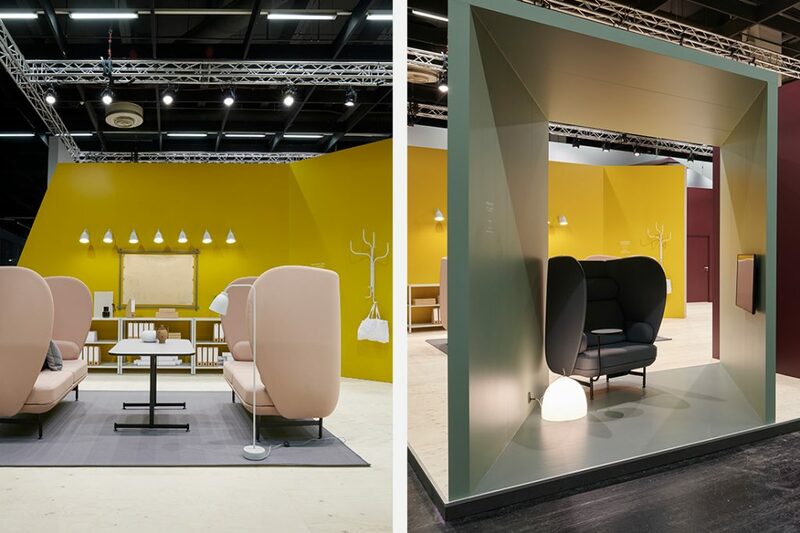 Catch all the latest from Orgatec 2018 here.